Downtown Davidson Custom Home Under $285K!! STATUS: SOLD!. Imagine being able to step out of your front door and walk to downtown Davidson in less than five minutes. Imagine walking to Davidson Elementary School or the trailhead of the Southeast Greenway in three minutes. Imagine living in a green, efficient home with nice fencing and landscaping, and not having a neighbor on the other side of your bedroom wall, or just 5 feet from your home. Turn your imagination into reality with John Marshall Custom Homes. We have plans for a cottage style home in our Davidson Springs neighborhood that will be all of the above, and more. 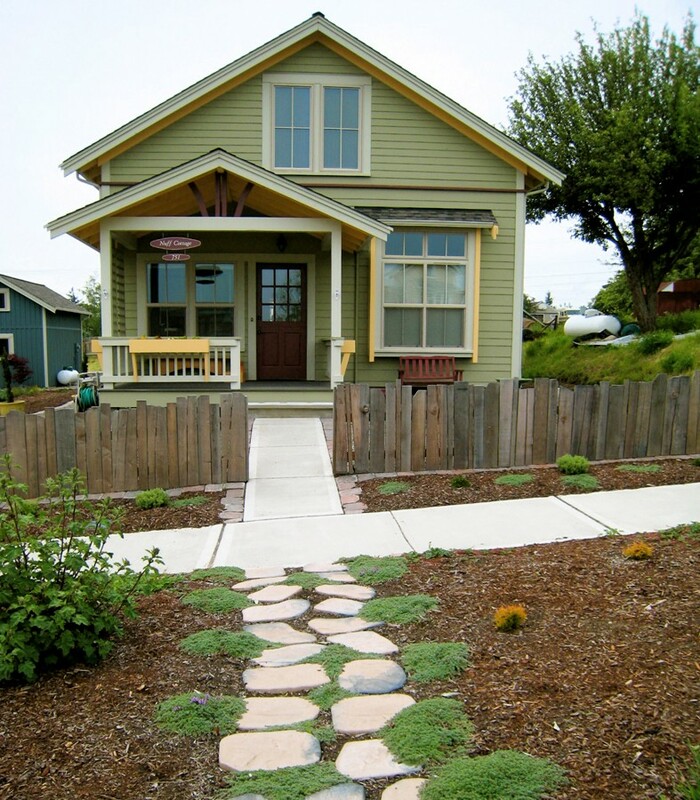 Not a cookie cutter home, but a charming cottage style home with a striking front elevation. Master on the first floor, check. Custom kitchen, check. Large front porch, check. This home will be green: energy and water efficient, healthy indoor air, durable, and low maintenance. The quality will be evident when you drive up to the home, and even more so when you step inside. With a first floor master and two bedrooms up, this home will be great for singles and families. Active adults will appreciate its immaculately landscaped yet low maintenance yard. Singles and families with children will like its proximity to downtown Davidson and the elementary school. Come join us in our adventure, and let your imagination run wild! The photo and proposed house plan in this article is the Erin Plan, part of the GoodFit Collection by Ross Chapin Architects. Please visit their website. 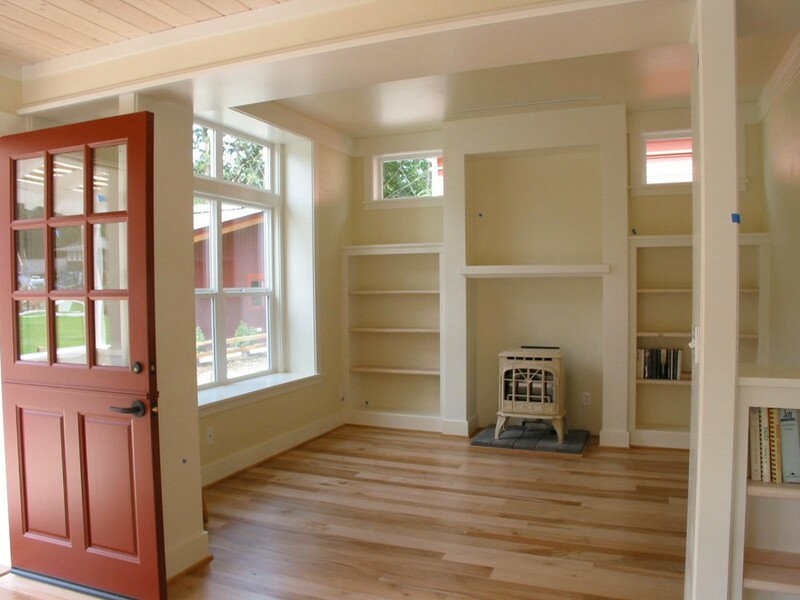 Finishes and colors in the home we build will not look exactly like these photos. "You responded to all of our particular needs. 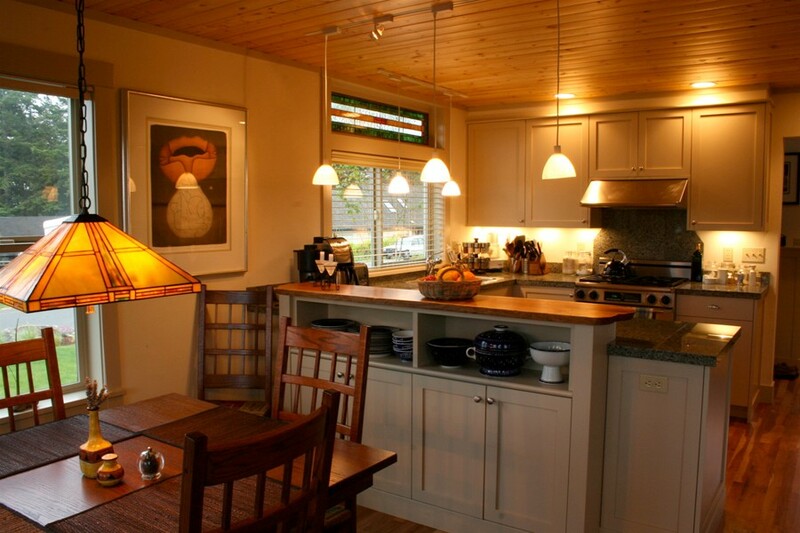 I would not hesitate to recommend John Marshall Custom Homes to anyone who is thinking of updating their home." "I have so much faith in your professionalism, your quality, and your integrity." Connect with us socially by clicking on one of the icons below. Come Home © 2019. All Rights Reserved. A John Marshall Custom Homes production.